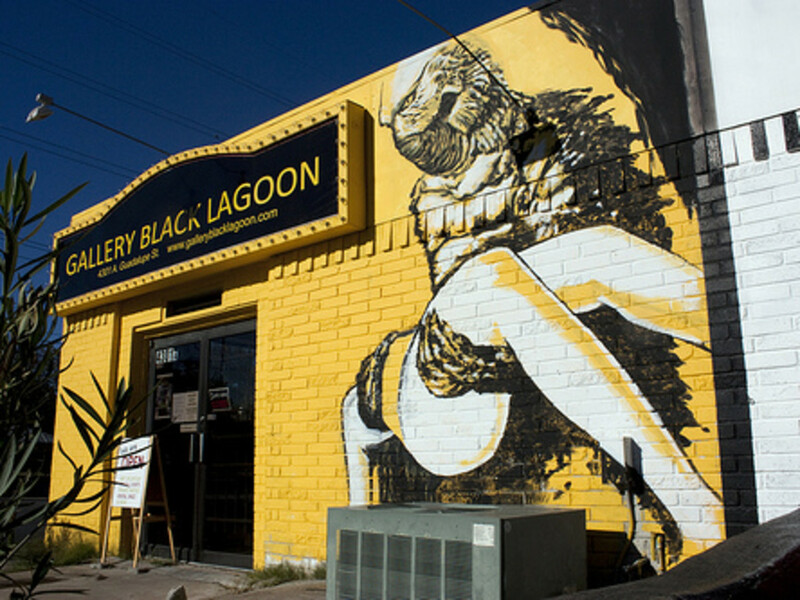 With its unmistakable mural decorating the exterior of Hyde Park's Eastern border, Gallery Black Lagoon has established itself as a hip new spot for eclectic arts and gifts. 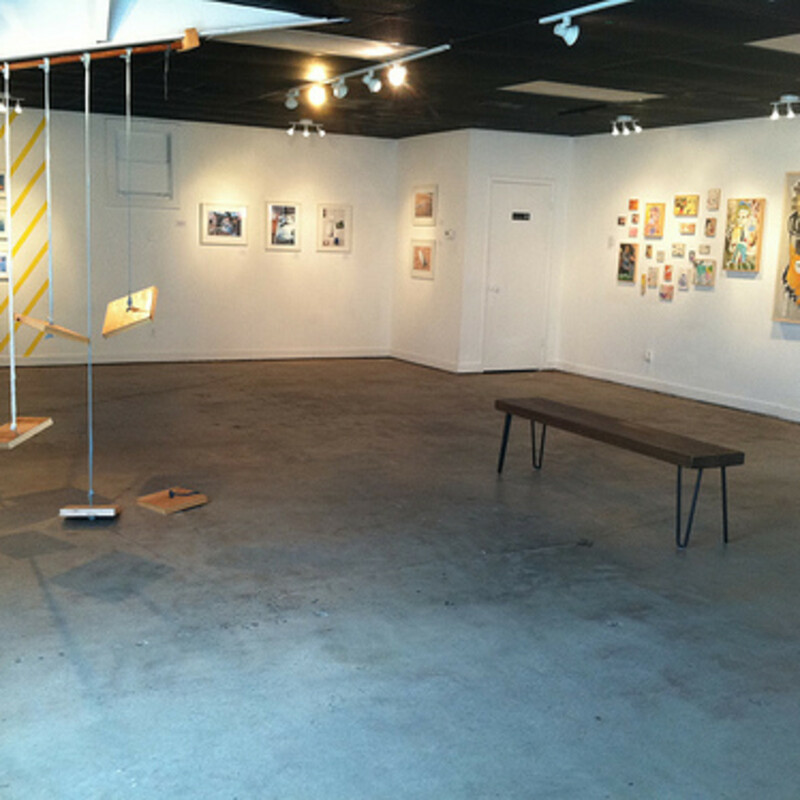 Far from a stuffy fine arts gallery, the space doubles as a popular party spot, typically artist-driven and themed to bump up the weirdness factor. 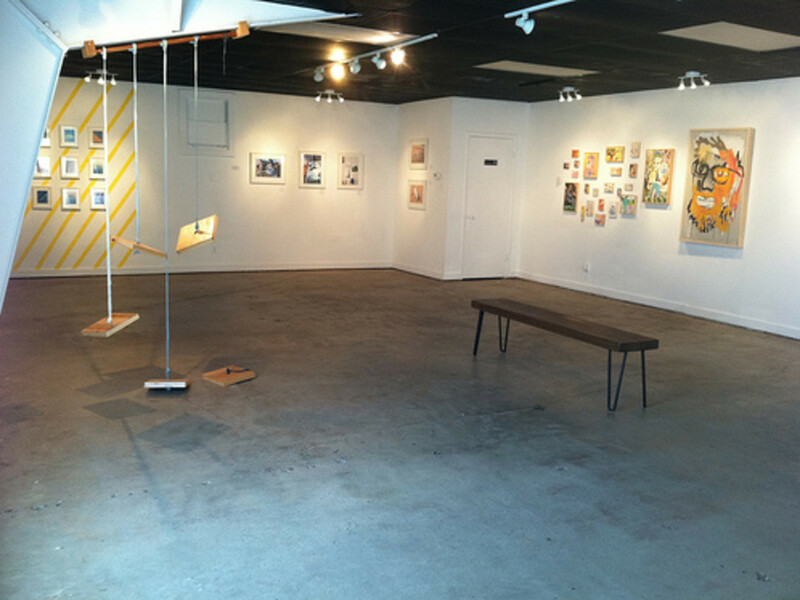 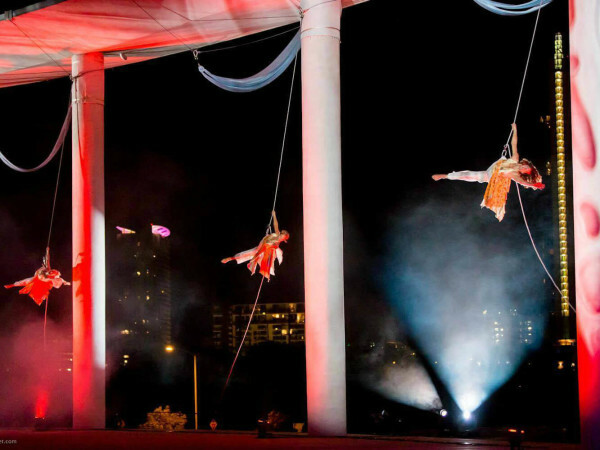 Best bets are with the photography exhibits or the semi-regular trunk shows selling handmade clothes and jewelry from local artists. 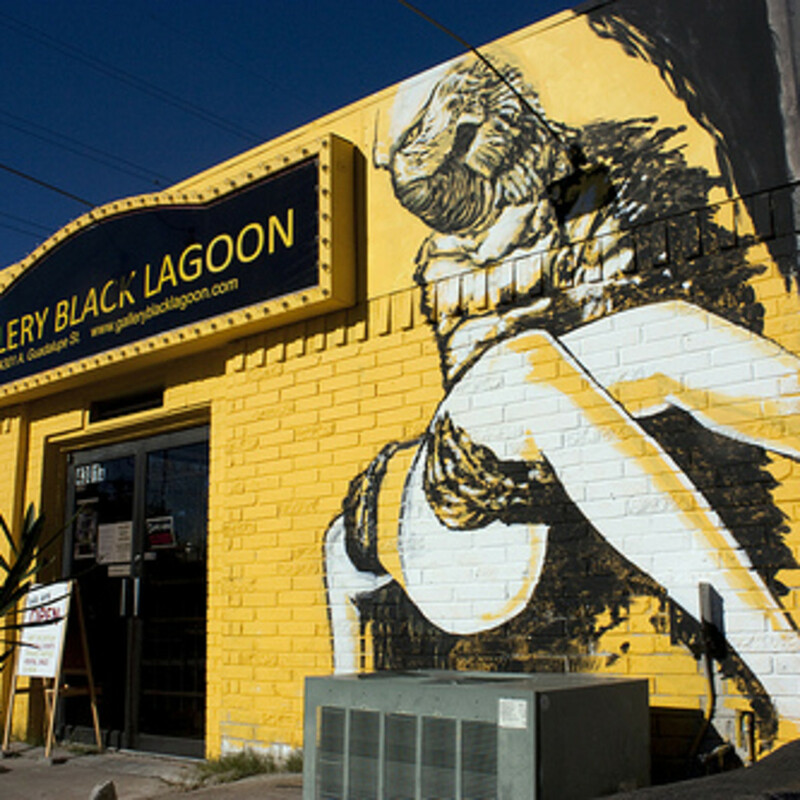 The Gallery's exhibit viewing hours are Saturday through Monday; the rest of the days, the Black Lagoon is available for rental.